Under the Occupational Safety and Health Act of 1970, employers are responsible for providing safe workplaces for their employees and onsite contractors. In April 2014 OSHA added new rules covering electrical hazards and safety. 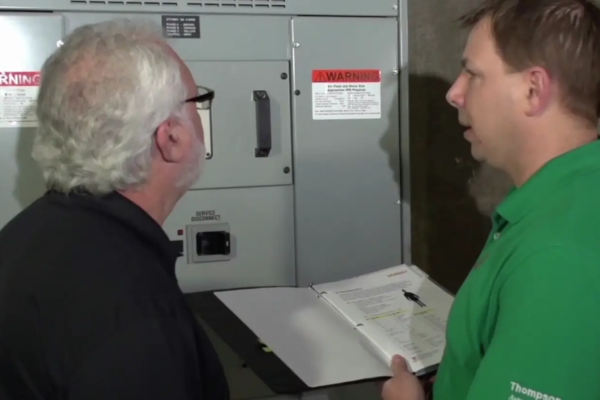 OSHA specifically added new requirements to protect workers from electric arcs. 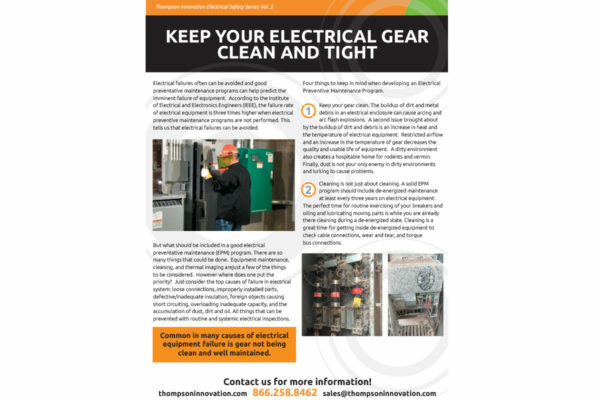 Beginning in April 2014 all employers were required to label their electrical equipment so as to identify the incident energy potential, the proper NFPA PPE to be worn, and approach-distance requirements to better ensure that unprotected workers do not get dangerously close to energized equipment. 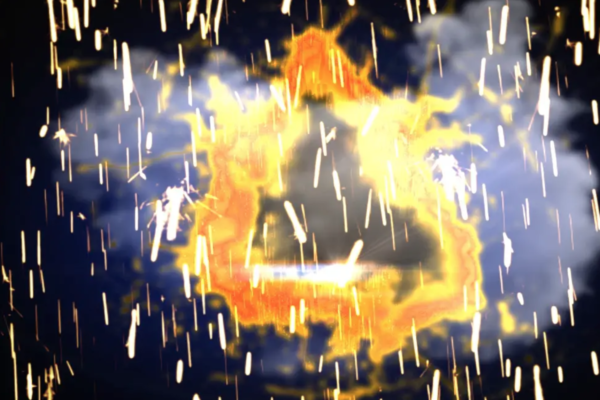 “What is an Arc Flash?” is often one of the first questions asked so let’s start there. An Arc Flash is a dangerous condition associated with an electrical explosion or the release of energy caused by an electrical arc. The flash causes an explosion with temperatures up to 35,000-degrees F, dangerous pressure and sound waves, thermal radiation, and shrapnel. 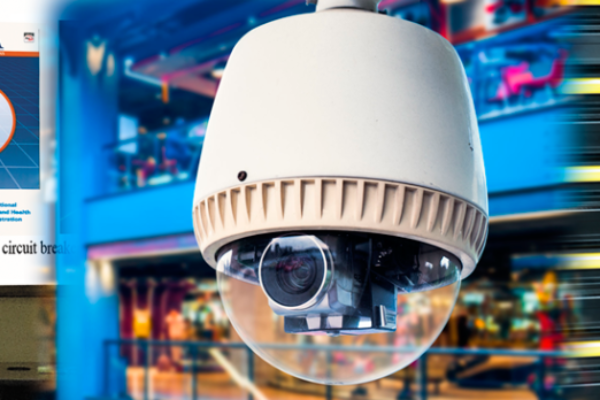 This can cause serious damage to your personnel and facility, lengthy downtime, and expensive regulatory fines. 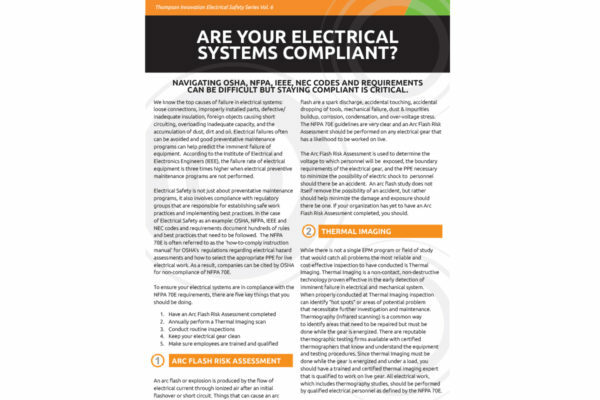 Why should I have an Arc Flash Risk Assessment? 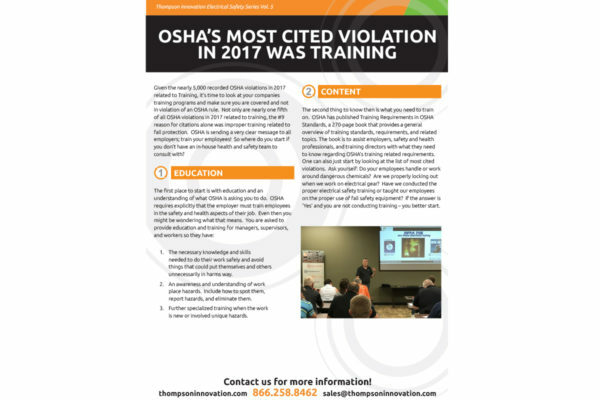 OSHA General Duty Clause states: Each employer shall furnish to each of his employees employment and a place of employment which are free from recognized hazards that are causing or are likely to cause death or serious physical harm. The employer shall assess the workplace to identify employees exposed to hazards from flames or from electric arcs. Estimate of available heat energy. 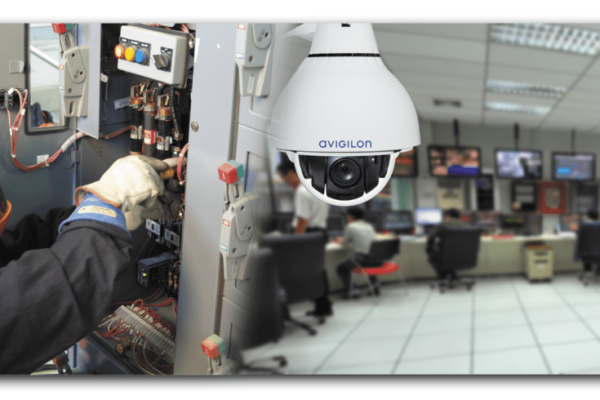 For each employee exposed to hazards from electric arcs, the employer shall make a reasonable estimate of the incident heat energy to which the employee would be exposed. Employees working in areas where potential electrical hazards exist shall be provided with and shall use personal protective equipment. The employer shall implement and document an overall electrical safety program that directs activity appropriate to the risk associated with electric hazards. The electrical safety program shall be implemented as apart of the employer’s overall occupational health and safety management system, when one exists. The process was uneventful from my inquiry to the study to the completion. A nice professional company to work with. 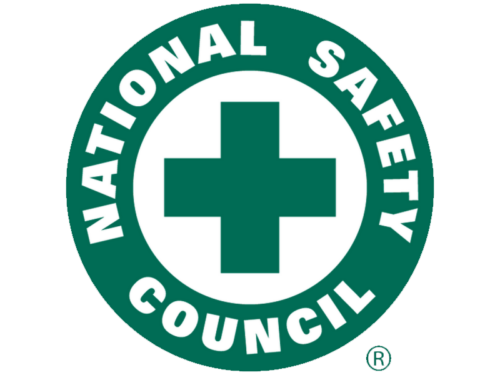 The Arc Flash Risk Assessment (also known as: Arc Flash Hazard Analysis, Incident Energy Analysis, Arc Flash Hazard Assessment, or Arc Flash Study) performed by Thompson Innovation will be done in compliance with the National Fire Protection Association (2018 NFPA 70E) standards. 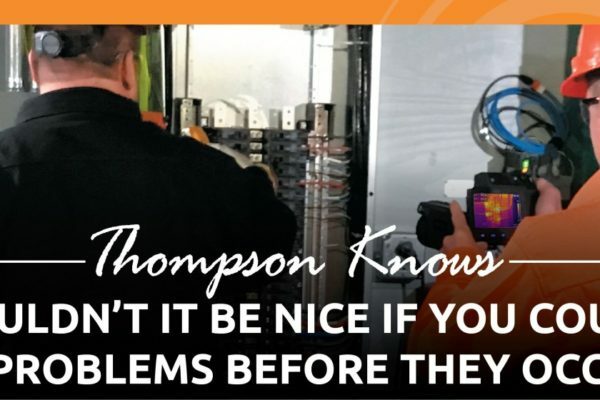 Thompson will provide trained licensed electricians to collect the data from your facility. 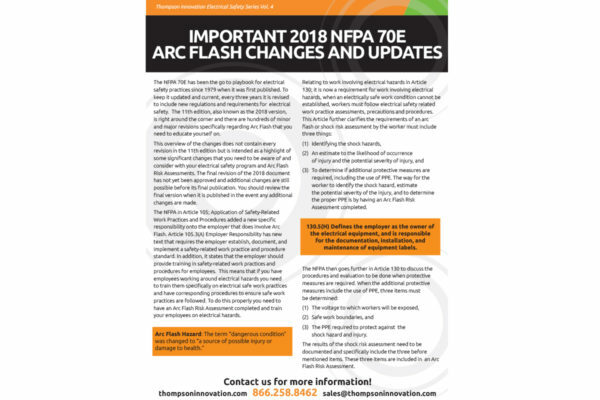 Upon completion of the Arc Flash Risk Assessment, Thompson Innovation will provide a professional report summarizing the findings of the assessment for each facility, installation of new equipment labels in compliance with 2018 NFPA 70E standards, an updated one-line diagram of the electrical system analyzed, and access to a secure on-line database for storage of your report and one-line drawings. 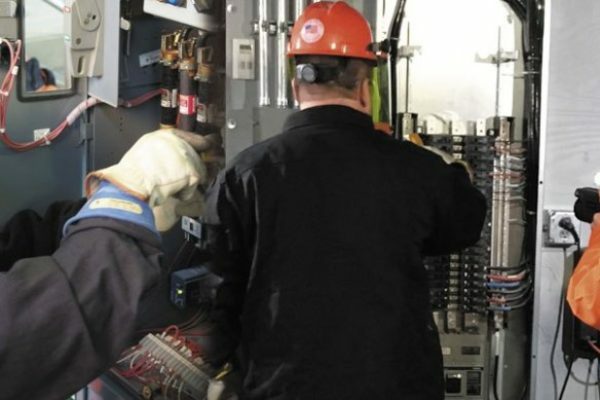 In addition, Thompson offers training for employees conducted by a qualified OSHA trainer on the dangers of Arc Flash and the proper use of NFPA Personal Protective Equipment (PPE) in compliance with OSHA. Lastly Thompson Innovation can also offer recommendations on how to mitigate significant electrical hazards identified during the study.